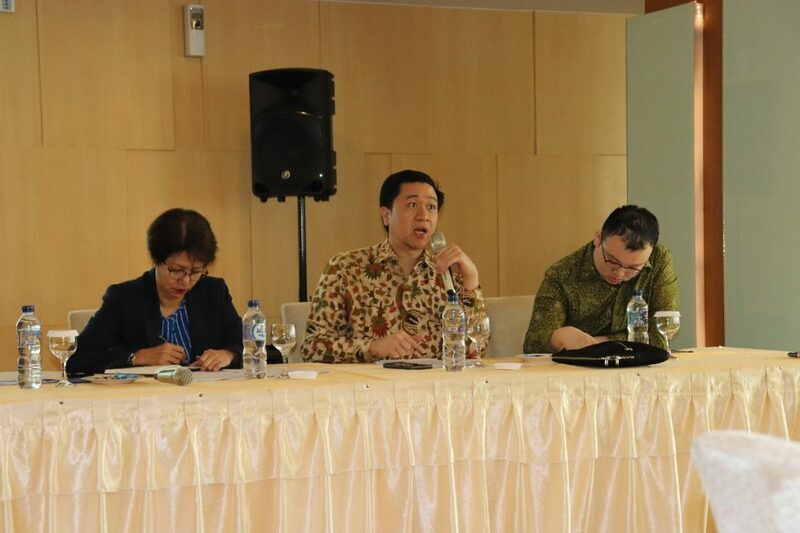 Our Senior Partner, Putu Raditya Nugraha and Associate Felix Timotius Susanto, recently led a workshop entitled “Standardization of Loan Agreement” hosted by PT. Bank Tabungan Negara (Persero) Tbk. The half-day workshop highlighted several key components that need to be incorporated in a boilerplate loan agreement, including the open-ended clauses, and was aimed to design a loan agreement that could bridge the commercial interest of lenders and borrowers while at the same time increase the efficiency of transaction documents creations (including avoiding inconsistent clauses and reducing negotiation times). The standardized forms being discussed in this workshop cover a wealth of variety of loan agreements, which include: capital investment credit, land ownership credit, home ownership credit, linkage credit, contractor’s working capital credit and working capital credit, where each form has its own uniqueness that requires tailor-made drafting propositions and solutions. The workshop is part of our UMBRA’s Center of Excellence program in providing high quality customized training sessions for our clients.